A motivated and relentless advocate for his clients, Stephen J. Reichert personally handles all aspects of each case from consultation to resolution. Mr. Reichert is a dedicated listener who understands the unique legal needs of his clients and helps them meet their needs in the most effective ways possible. Mr. Reichert received a degree in philosophy at Trinity College before receiving his Juris Doctorate from the University of Maryland School of Law. 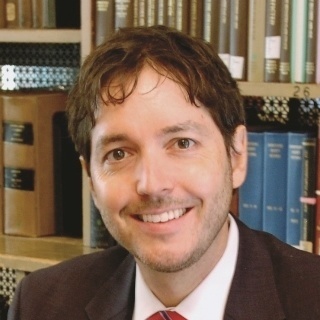 He has served on the Maryland Journal of International Law and Trade and The Federal Circuit Bar Journal, and directed and advised student attorneys working in the University of Maryland law clinic. Mr. Reichert clerked for a Maryland Circuit Court Judge, primarily working on complex litigation and criminal cases. He has worked for a small law firm, non-profit organizations, and for over a decade as an administrative law judge. Mr. Reichert is admitted to the Maryland State Bar and the Federal Circuit Bar. 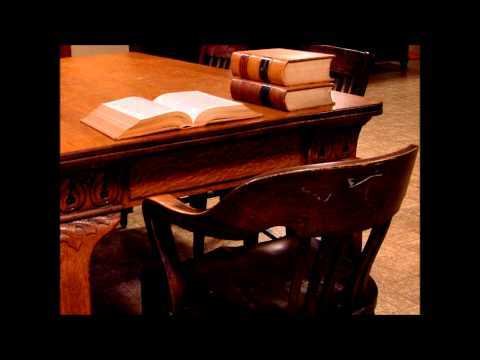 He is a member of the Maryland State Bar Association (MSBA), and the MSBA Estate and Trust Law and Solo-Practice sections; he also has worked as a researcher for the MSBA. 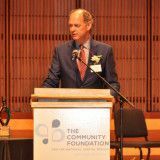 He volunteers his time, and lends his expertise, with numerous non-profit organizations including advising the Mayfield Improvement Association; as a board member of Face to Face Guitar, Inc.; as President of Smartish Pace, Inc.; and as a panel member for the Maryland State Arts Council. For a free, confidential consultation contact Stephen J. Reichert at 410-299-4959 or sreichert@reichertlegal.com. I provide free consultation for every area of practice. The consultations are not limited and I will spend as much time with you as needed to answer your questions and assist you. Face to Face Guitar, Inc. Guitar instruction company with a non-profit outreach division working with under-served children in Baltimore, MD. Attorney Stephen J. Reichert discusses the importance of a Trustee and considerations in selecting a Trustee. For a free confidential conversation, contact attorney Stephen J. Reichert at 410-790-7851, sreichert@reichertlegal.com or at www.reichertlegal.com. A: Look to the Trust language as it should specify how (from what assets) the Trust should be funded. What you propose seems unlikely to satisfy the conditions of a Trust as the property would not be in the Trust if your daughter was simply added to the Deed.